Key to efficiency in the mining, oil and gas industry is accuracy for the devices used such as process calibration equipment. Dependable and accurate process calibrators, test equipment and control instrumentation have become important. Zedflo supplies a range of test and process calibration equipment that brings world-class accuracy within easy reach. To back up our extensive range, we offer the comprehensive after-sales support service. 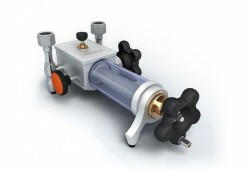 Take a moment to browse our range of process calibration equipment, and you will see that, whatever you need to calibrate, we have a high quality, cost-effective instrument for doing so. 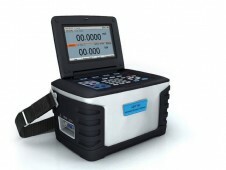 Our range of process calibration equipment contains meters for every purpose. 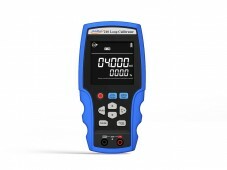 Additel is one of the most respected names in the calibration equipment industry, and we carry their ranges of multifunction calibrators, loop and signal calibrators, digital test gauges and bench top, pressure and laboratory calibrators. 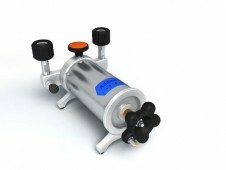 For pressure calibration, Additel offer a range of hand pumps from precise low pressure to high pressures. 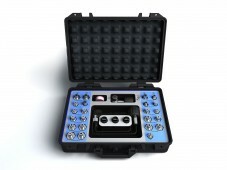 And to ensure everything joins up neatly, we have Additel’s adapter kits. 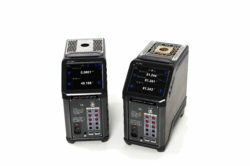 From Isotech, we have class-leading dry block temperature calibrators and baths.